Our Favorite Things To Share! 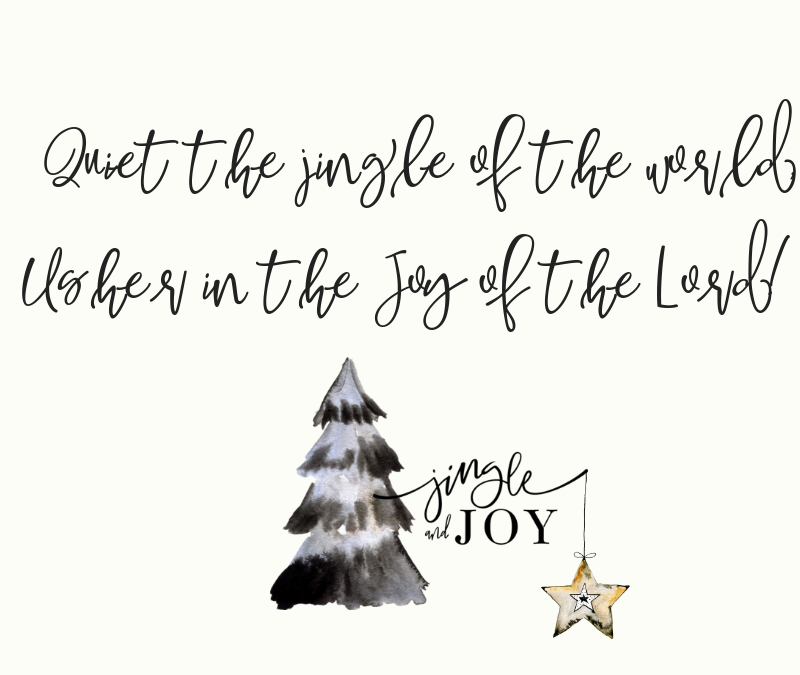 Quiet the Jingle, Usher in the Joy! Join our mailing list to receive the latest posts from Jodie and Donna!